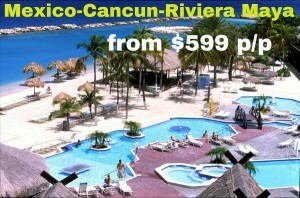 Our travel agency helps to find cheap flights, ALL Inclusive vacations, cruises deals. You can purchase any bus tours in USA and Canada. For more information , please call our office at 718-833-3500 or 1-888-262-7210 . Our travel agents will provide you with complete and professional information for your vacation or trip. 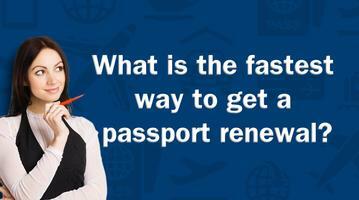 How to get Russian visa quick and easy?